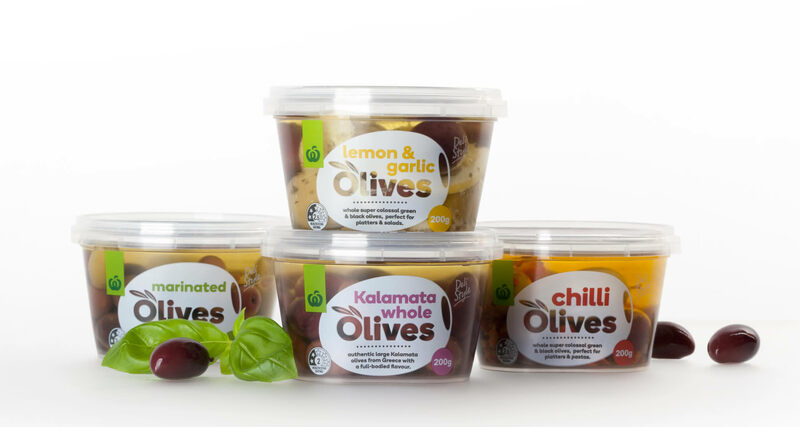 With pre-packed antipasto capturing consumer hearts to the tune of 42% growth, it was time for Countdown to capitalise with an own-brand offering. 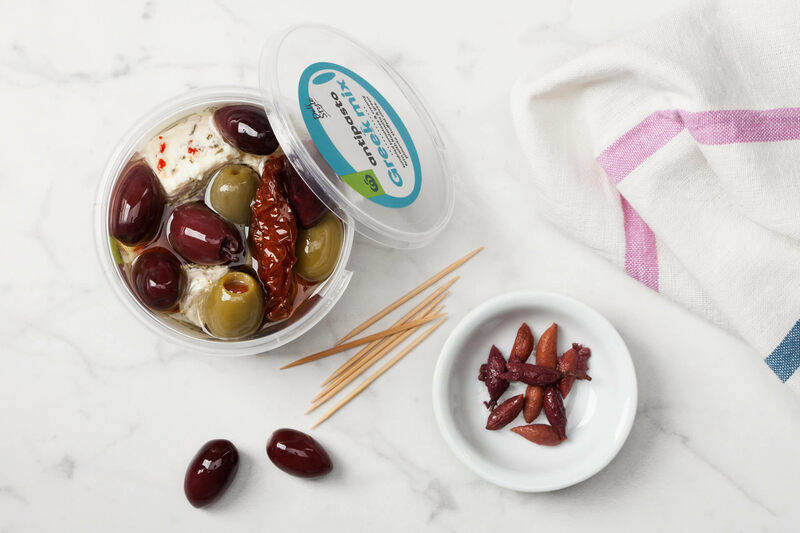 Yes, the product was delicious and top-notch quality, but could it take on the existing market leaders? The solution lay in balancing clear product visibility with clever design and strong variant differentiation. With six SKUs, the design had to be cohesive and work right across the range. To create real shelf presence, our designers proposed a strong, illustrated holding shape to dial up the impact and build brand blocking while highlighting Countdown’s brand identity. 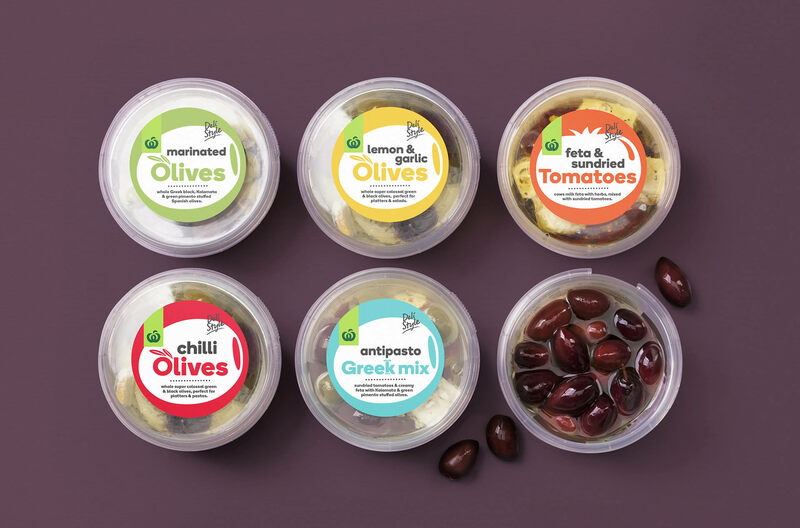 The result is a range chock full of playful personality, thanks to bright and engaging pack designs that clearly allow their delicious contents to take centre stage.